Traditional custom board game invented and hand-made in limited editions by Richard Gallatin. 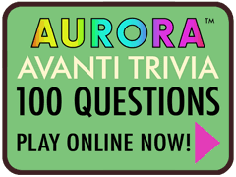 One hundred Avanti trivia questions and answers are integrated into a game designed to be part skill and part luck. 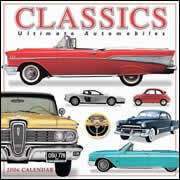 Includes trivia cards, game cards, tokens and dice, and rules for playing. The completely assembled game is no longer available except by special request. If you are interested in owning one of the last three hand-made games made by the late Richard Gallatin contact the AOAI at avanti@aoai.org for more information. 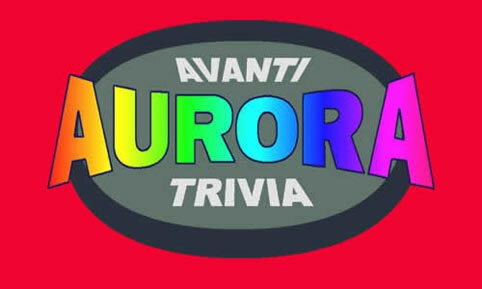 One hundred Aurora game questions and answers are now online for Avanti trivia fans. You can start with question one and go through the next ninety-nine in order or leap forward ten at a time. Answers open in separate windows. All the game components are provided in PDF format for easy reproduction on desktop printers. Print out only the trivia questions for offline fun or print out all the parts to assemble and play a free version of the game. To play you will need your own dice, tokens, etc.